It may be cold in Kansas City, but these upcoming Kansas City events will give you something to look forward to. It’s the month of resolutions and also staying inside to fight the cold. But this January, there are lots of upcoming Kansas City events that will get you off your couch and out experiencing one the greatest cities in the U.S. The Chiefs have been drawing the biggest crowds from Kansas City as the team moves forward in the playoffs! On Sunday, January 20th, the Chiefs take on the Patriots in the fight to become the AFC Champions and make way to the Super Bowl! 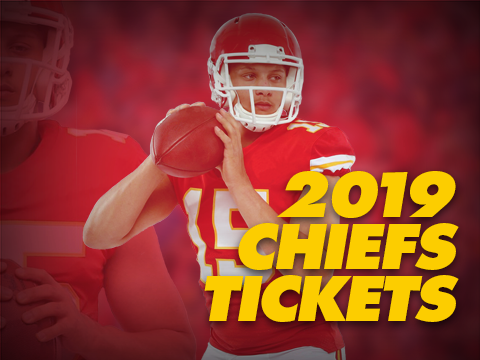 Find all Chiefs tickets available now, for the best deals and specials! Starting Wednesday, January 16th, Cirque du Soleil will perform at Sprint Center. In the ice skating spectacular, Crystal, you will see amazing acts on ice! There are seven shows available for you to choose from, so you have no excuse to miss this amazing show! Also happening at Sprint Center, Disturbed is bringing their Evolution World Tour. Don’t miss this upcoming Kansas City event if you’re a big heavy metal fan! Alongside Disturbed, Three Days Grace will be performing as a guest. Perhaps you’re not a heavy metal fan and lean more toward country. You’re in luck. 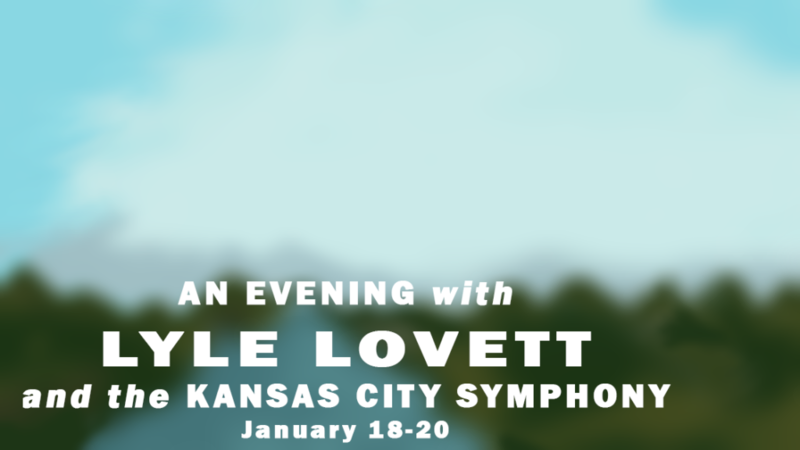 For three days starting Friday, January 18th, Lyle Lovett and the Kansas City Symphony perform at Helzberg Hall. Whatever the occasion may be, get out this January! All of these upcoming Kansas City events are great reasons to get out and enjoy this beautiful city!